April 27, 1949 to June 29, 2018: Kris loved her family, friends, frogs, snowman, pumpkins, and feeding & watching birds. Kristine McCracken was born April 27, 1949 in Woodburn, Oregon to Adrian & Ione Schooler and she passed away on June 29, 2018 in Silverton, Oregon. Kris loved her family, friends, frogs, snowman, pumpkins, and feeding & watching birds. She was a very talented crafter and put her talent to use when working and managing Ben Franklin Craft Stores for over 20 years. 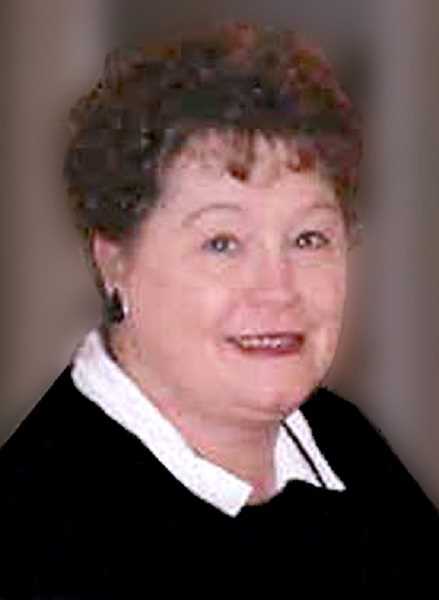 She graduated from Woodburn High School in 1967. Kris married her husband, Doug McCracken, in 1980 and they moved to California where she loved to drive her Blue Jeep everywhere. She is survived by her husband and 3 step children, Cory Davis, David and Brian McCracken. She is also survived by her Sister-in-law, Velda Schooler, and her nieces Terri Castro and Patti Ruiz and their families. She was preceded in death by her parents and her brother, Dennis Schooler. Kris requested that there not be a service but we invite you to an open house on July 29, 2018 from 1:00 - 4:00 at Velda Schooler's home. Because of Kris's love for animals, contributions in her memory may be made to the Oregon Humane Society or the American Diabetes Association.